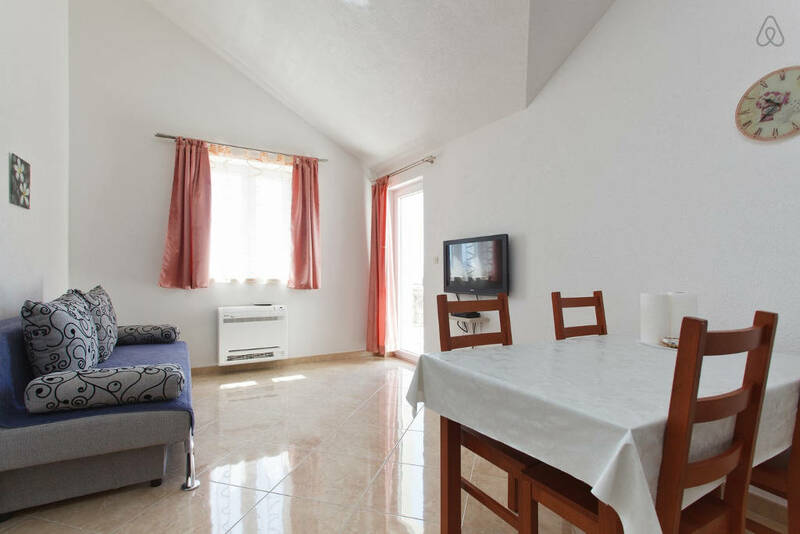 This apartment is located on the top floor of our house. 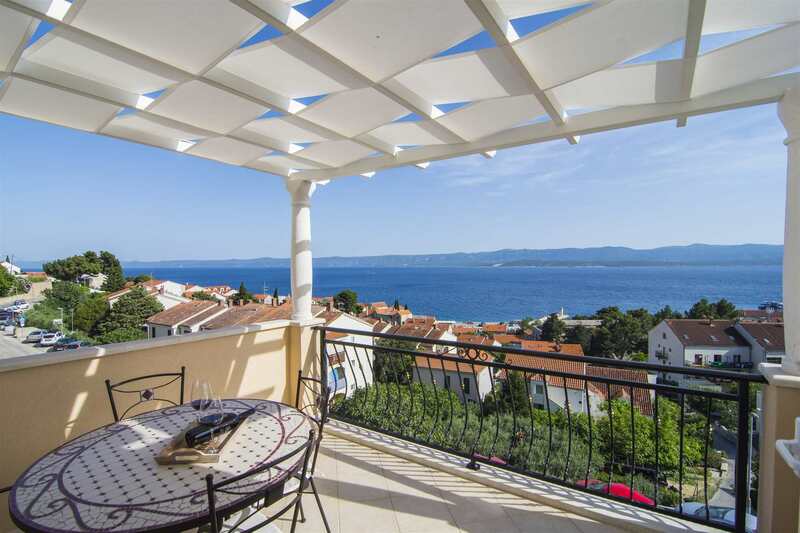 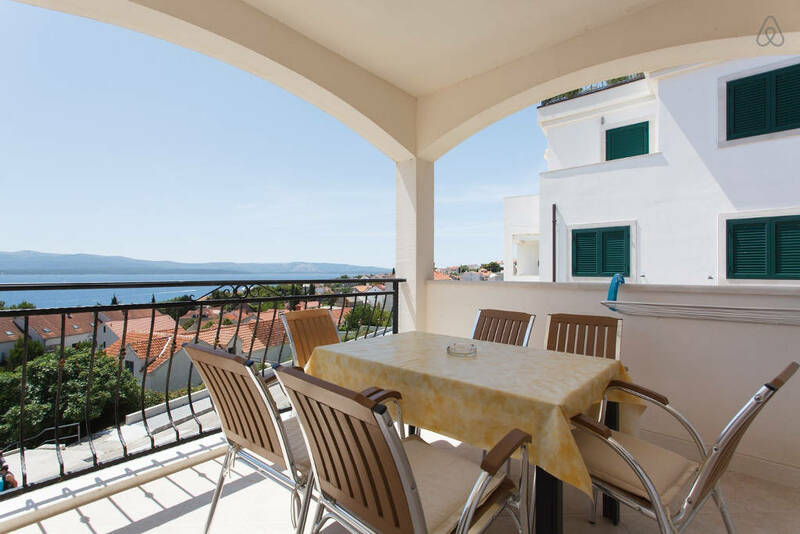 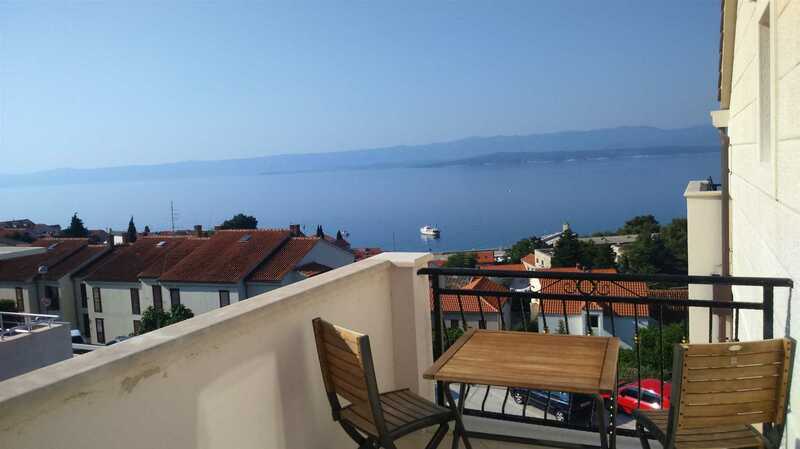 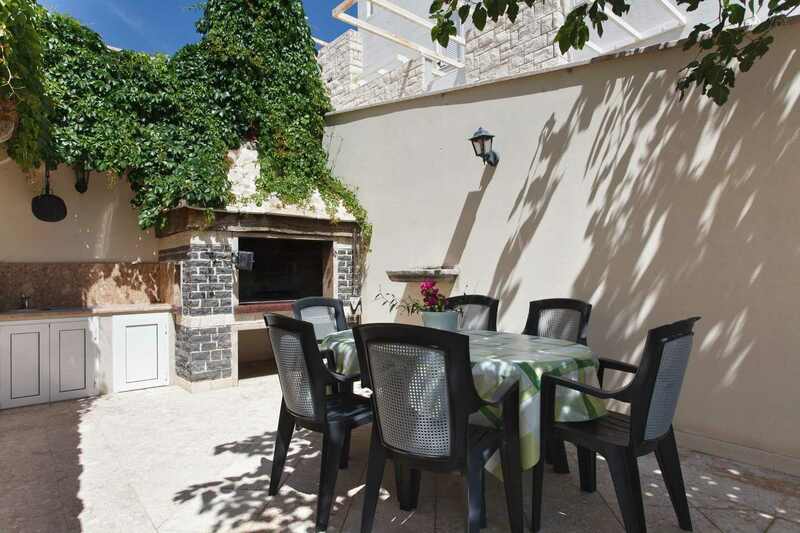 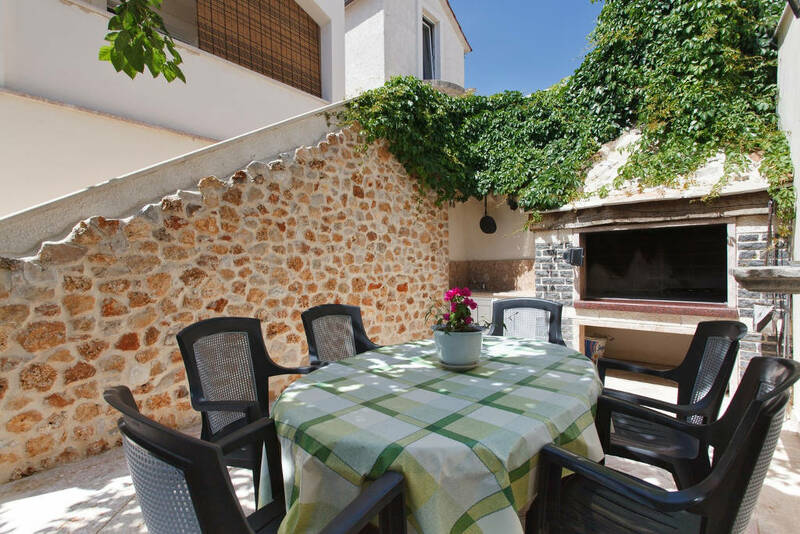 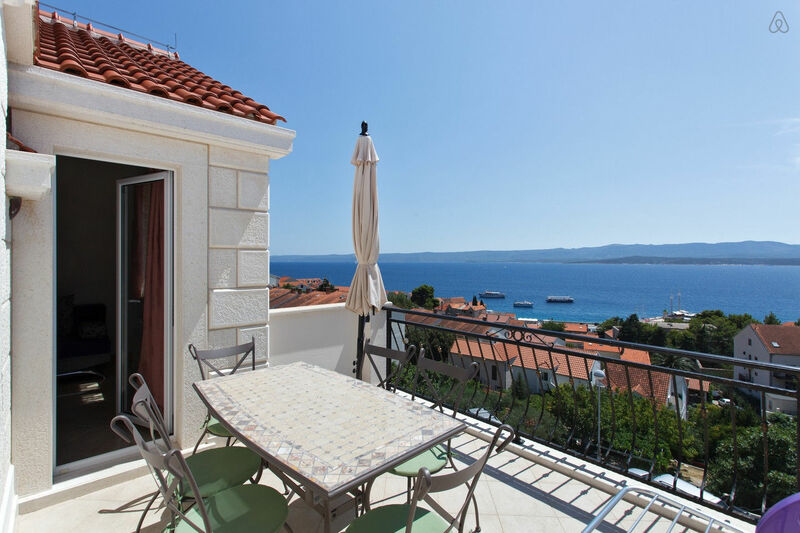 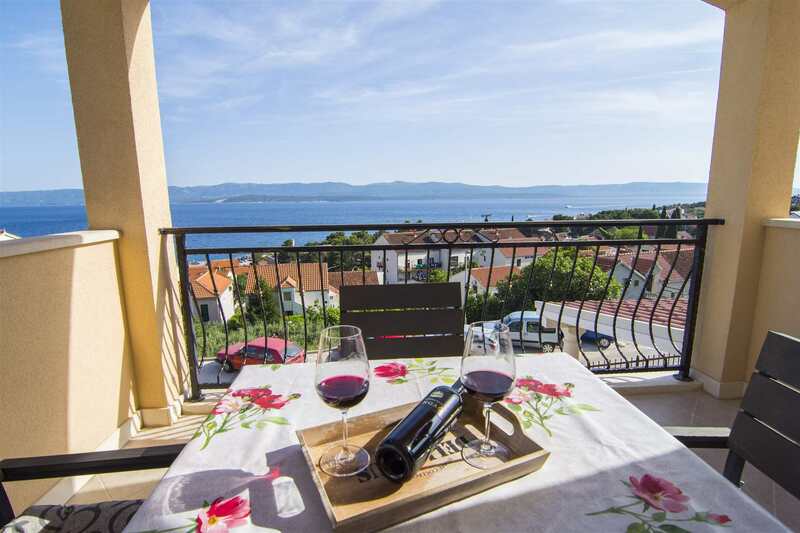 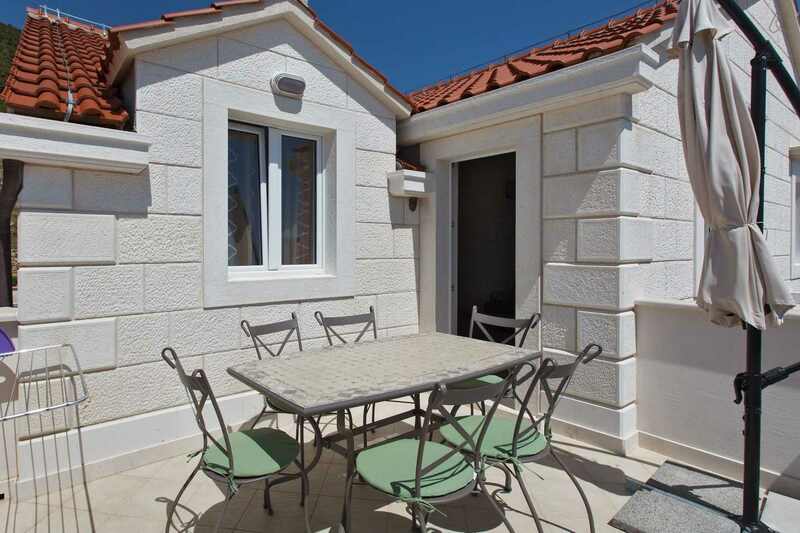 It consists of 2 rooms with double beds, 2 bathrooms, kitchen and living room and 10 sqm terrace with sea view over island Hvar, port of Bol and Hvar channel. 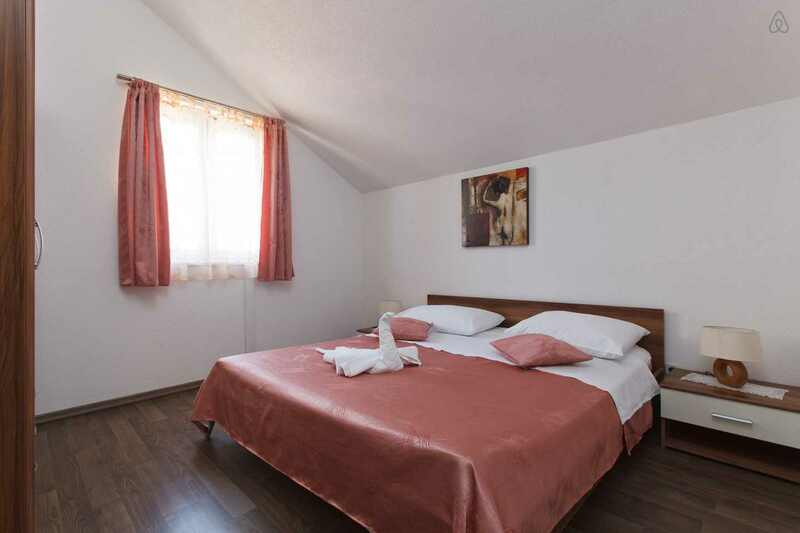 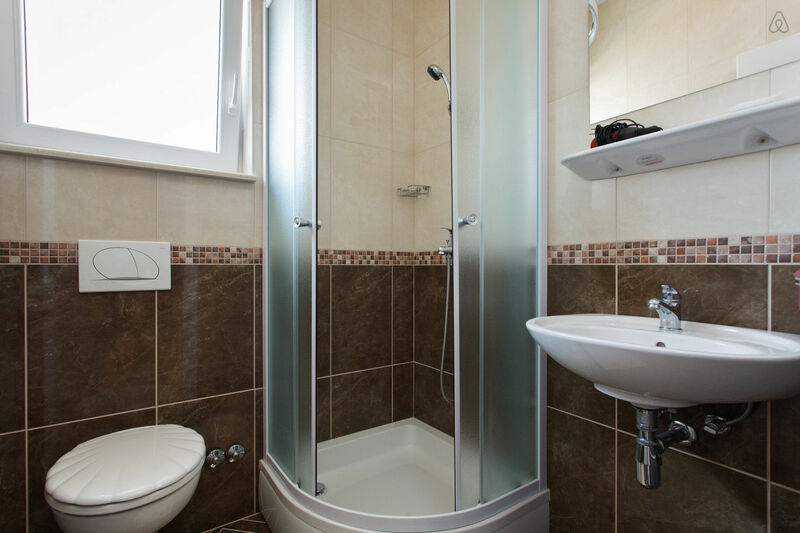 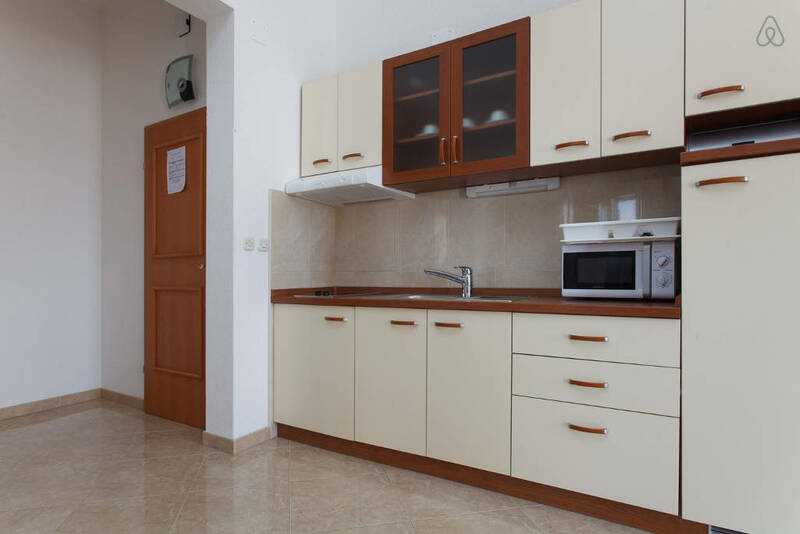 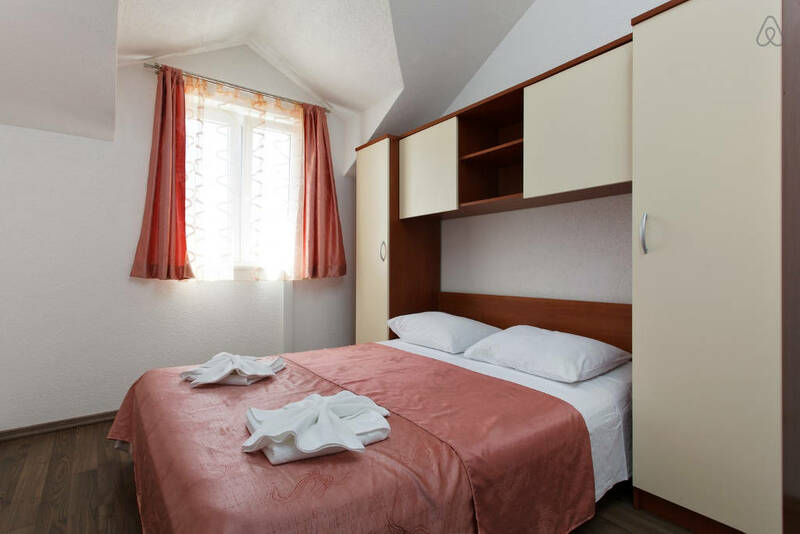 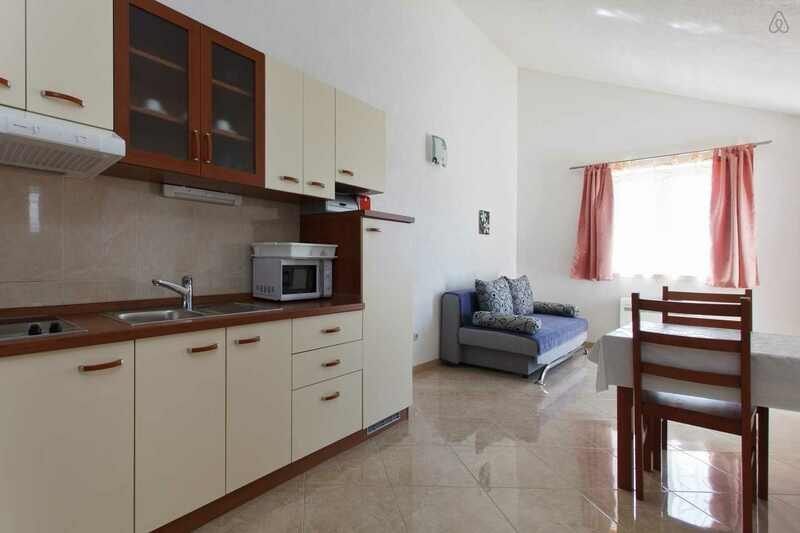 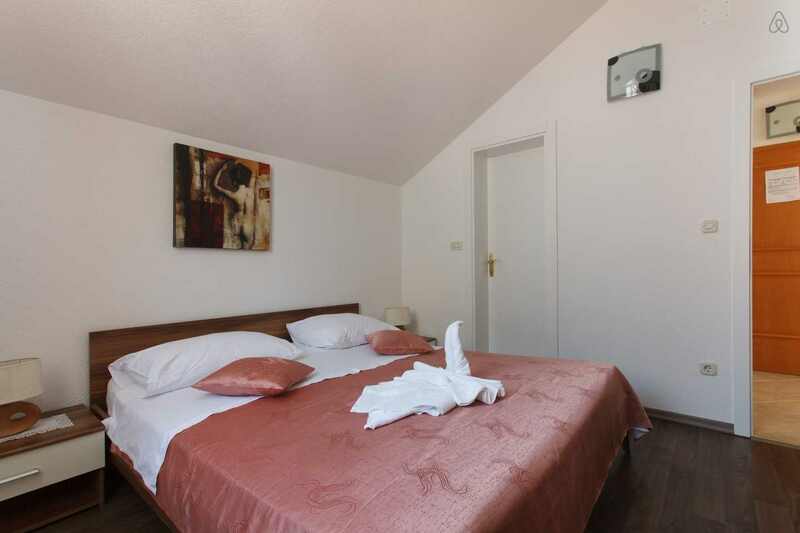 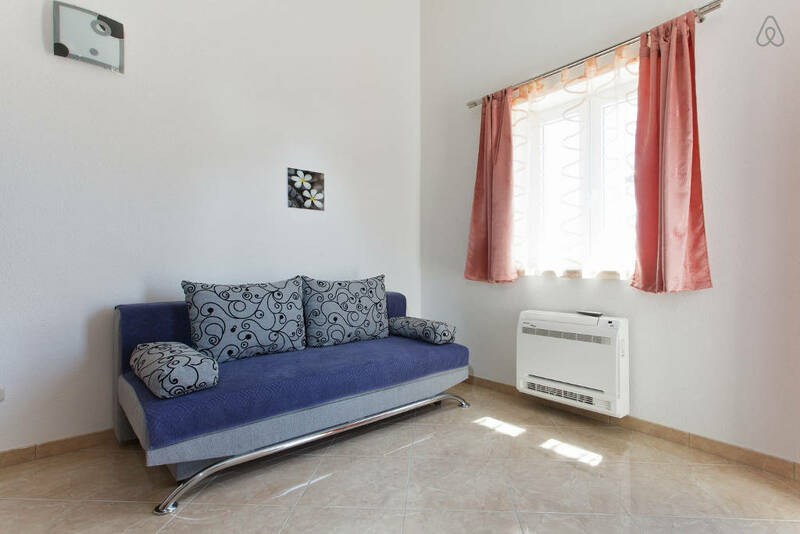 Apartment is equipped with air condition, SAT TV, microwave oven, toaster, hair dryer and free wifi internet Price includes cost of electricity, water, air-condition and internet, residental tax, final cleaning, fresh bedlinen and towels and full kitchen appliances. 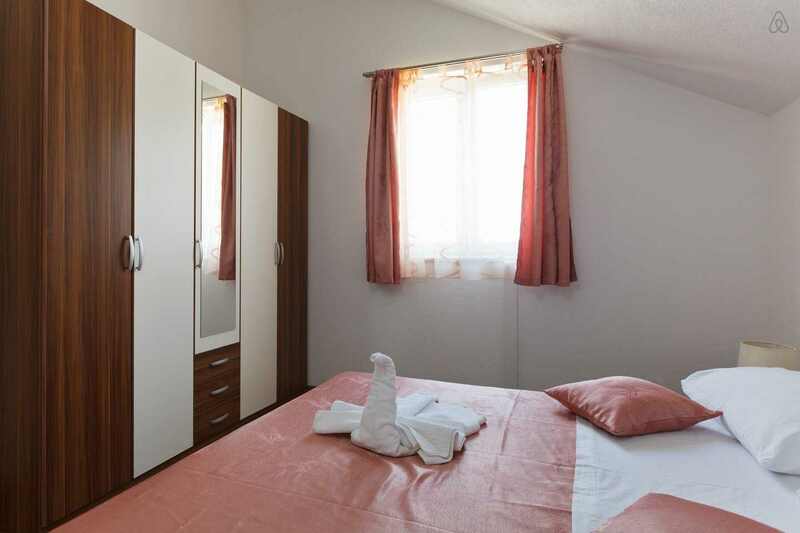 All prices are per day per apartment. 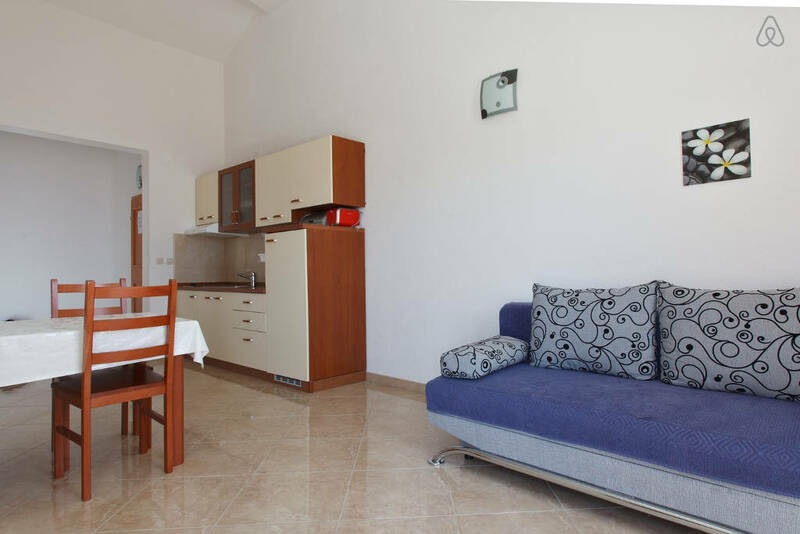 If you have any additional questions about our Bol apartments feel free to contact us.